2.28 billion people live in countries where DHIS2 is used. Read the stories told by users of DHIS2 and learn how people are using DHIS2 to address challenges and solve problems in various domains. DHIS2 is being used by two TNC Africa Programs for monitoring and evaluation, and tracking the engagement of beneficiaries. 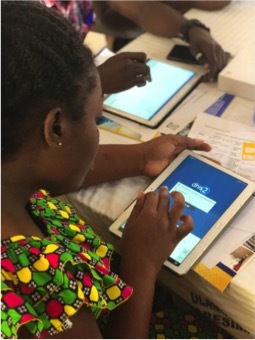 Ghana celebrates the World TB Day with a key milestone of supporting all TB burden district hospitals with Android tablets to support offline data capture for TB care and treatment. 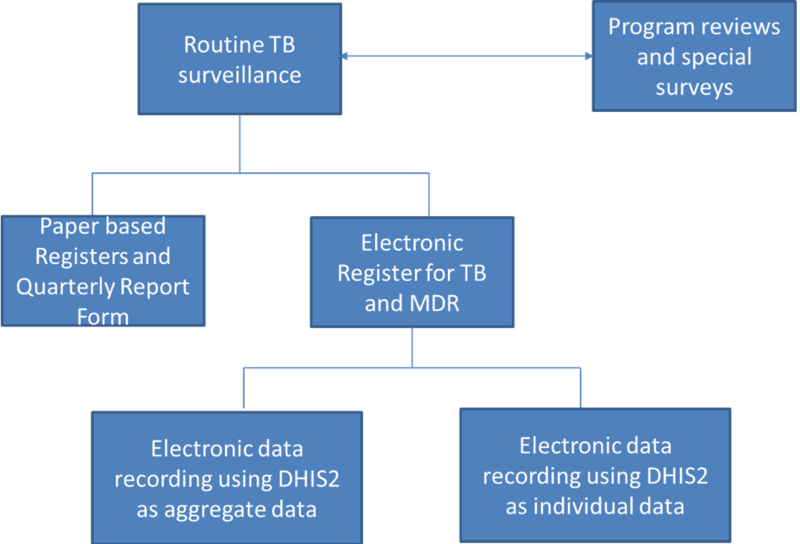 The rationale for implementing the web-based monitoring and evaluating (M&E) system (eTB) is to empower and support M&E activities that are key for the Tuberculosis (TB) program to keep the momentum with the changing environment and apt to deal with TB status that requires timely interventions. 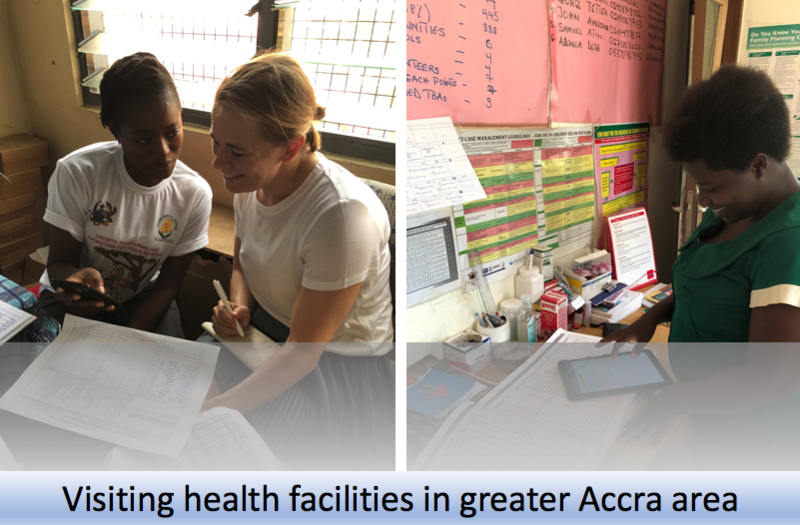 Ghana uses DHIS2 tracker for several health programs, and among other valuable indicators, tracker follows patients currently on antiretroviral therapy. Changes to the data required to be registered in tracker are easing the workload of health care workers. 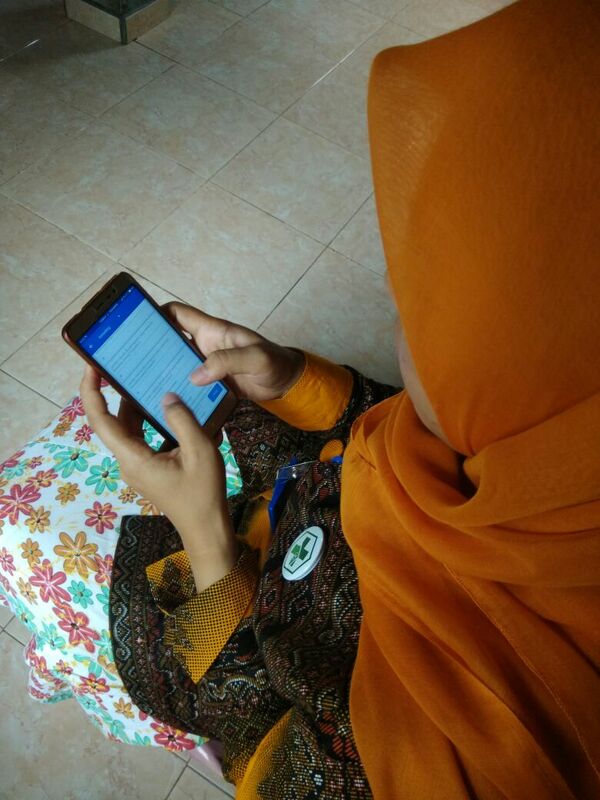 DHIS2 Data Capture android app is used by over 70 sub-district facilitators to enter data for over a thousand villages in Indonesia. Implementation of DHIS2 in Haiti has resulted in improved timeliness and completeness in reporting which has enabled a functional and comprehensive national health information system. 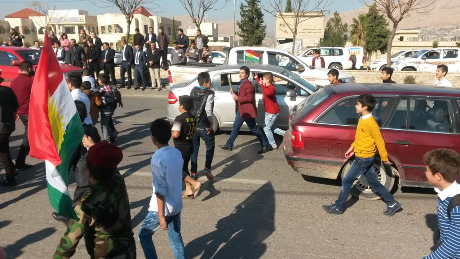 In just 18 months, I-PRO has set up a DHIS2 Health Information System to assist the Kurdish health authorities in providing thousands of citizens and refugees with access to health care. The West African Health Organization (WAHO) uses a regional data warehouse powered by DHIS2 to consolidate aggregate health data from the 15 ECOWAS member states. Learn about how this HIS-strengthening collaboration has unfolded. 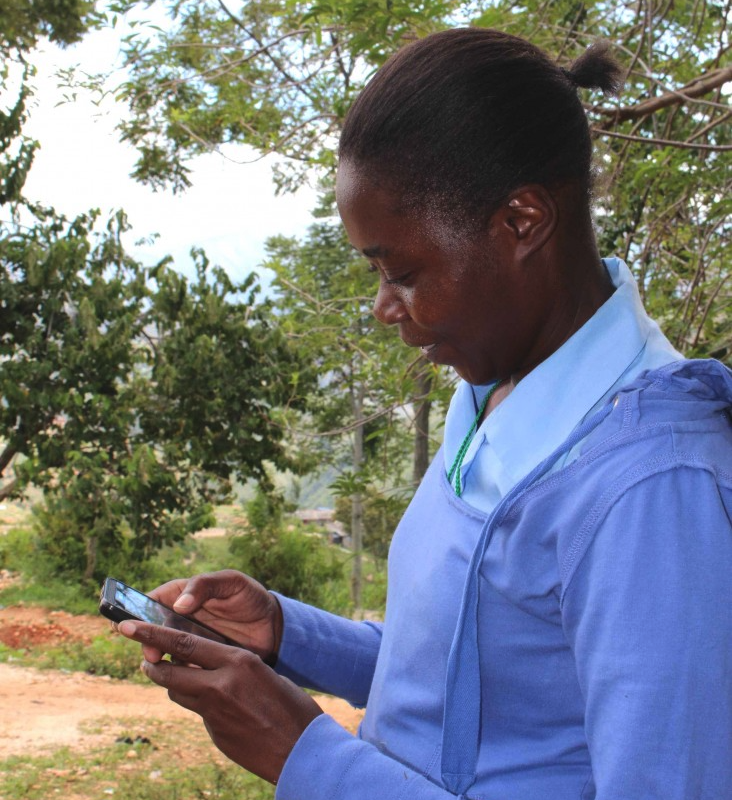 Not wanting to stop at the hugely successful Water, Sanitation, and Hygiene (WASH) program, Akros is now using the same DHIS2 visualization tool for chiefdoms to access education data. Recognized as a trailblazer in its category, the web-based R-HMIS has been operational in Rwanda since February 2012 and collects data from over 700 public health facilities. Read more about how R-HMIS has made sweeping changes to how health data is being collected and used in Rwanda today. Learn about the DHIS2 Tracker: Developed from WHO’s guidelines for Reproductive, Maternal, Newborn and Child Health (RMNCH), this e-Registry collects, analyzes and tracks case-based data for maternal and child health in the West Bank. 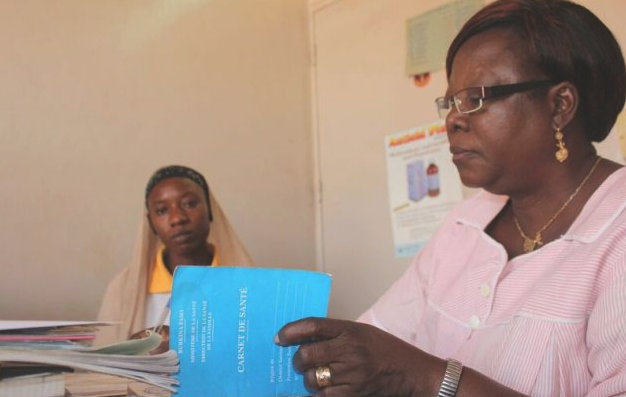 Read about how teams implemented an integrated Health Information System throughout Tanzania Mainland. We explain the benefits of promoting data ownership, and how bringing major stakeholders and programs on board can help shape a program. Learn more about why PSI chose DHIS2, and how it's changing the way PSI does business. We'll tell you about PSI's extensive customization of DHIS2 and the development of apps that connect to DHIS2. 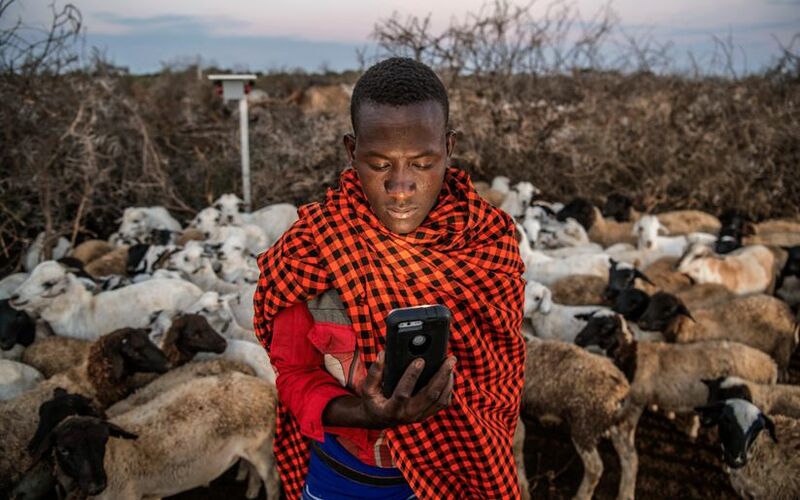 Learn about how Akros is participating in ending open defecation through water, sanitation, and hygiene (WASH) programs that use DHIS2 mobile surveillance technology at the community level.